Back in January of 2010 my daughter Eleanor was born. 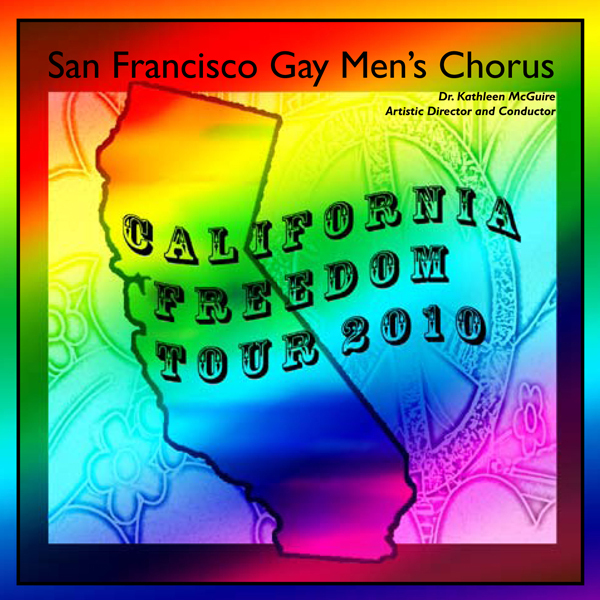 Amidst the excitement of labor and delivery I had a previous commitment to provide recording services for a concert of the San Francisco Gay Men’s Chorus performing at the Harlen Adams Theatre on the campus of Chico State. The day after Eleanor was born I loaded into the theatre with fourteen microphones and a few direct lines. We recorded 16 channels of audio on a double system: one computer and one “Radar” for backup. Dr. Kathleen McGuire conducted the 100 member chorus to a capacity crowd. Everything was originally recorded at 24/96. Mark Speer mixed and Ashley Moore (AMOR Music Productions) mastered the project. Here are some samples of the recording, the full recording seems to only be available on Amazon and Google Play. All samples are property of Golden Gate Performing Arts Inc. and used with permission.